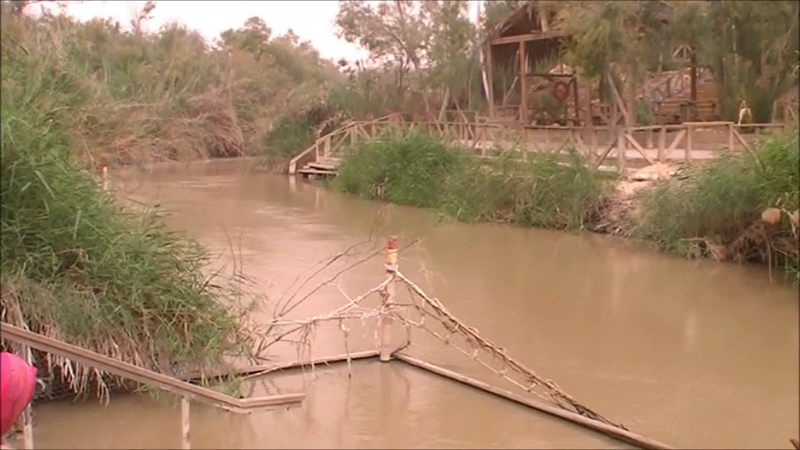 Visit the Jordan River Baptismal Site – There are actually two sites which are regarded by many to be the place where Yeshua (Jesus) was baptised by John the Baptist in the Jordan River but the one we personally favour is the site known as ‘Bethany Beyond The Jordan’, quite near to Jericho. 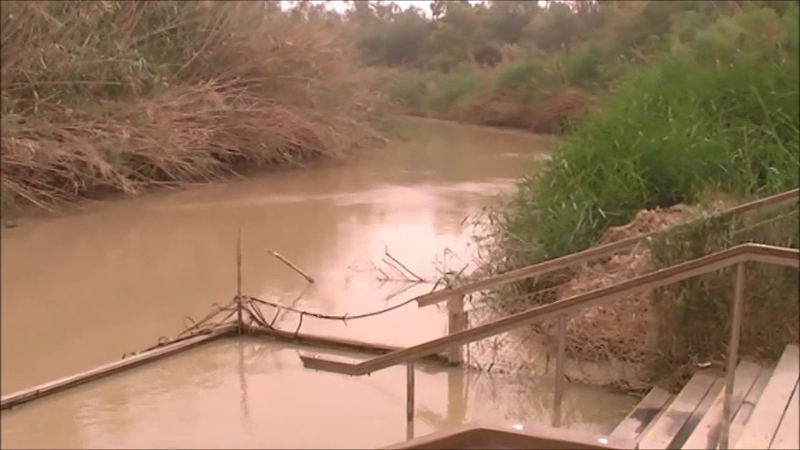 Due to its location in relation to the Mount of Temptation area, and the fact that the Bible states that John the Baptist was “baptising in the desert region,” the site known as ‘Bethany Beyond The Jordan’ is a more probable location than the alternative site near Lake Kinneret, the Sea of Galilee. 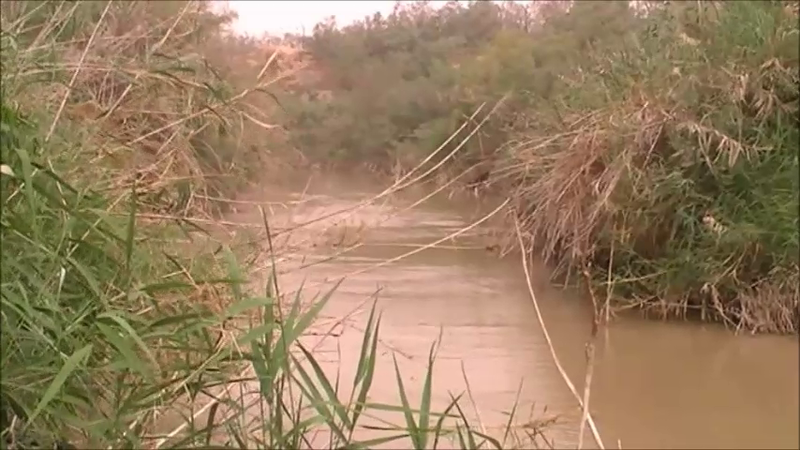 Visitors to the site today can be baptised in the River Jordan with prior arrangement. 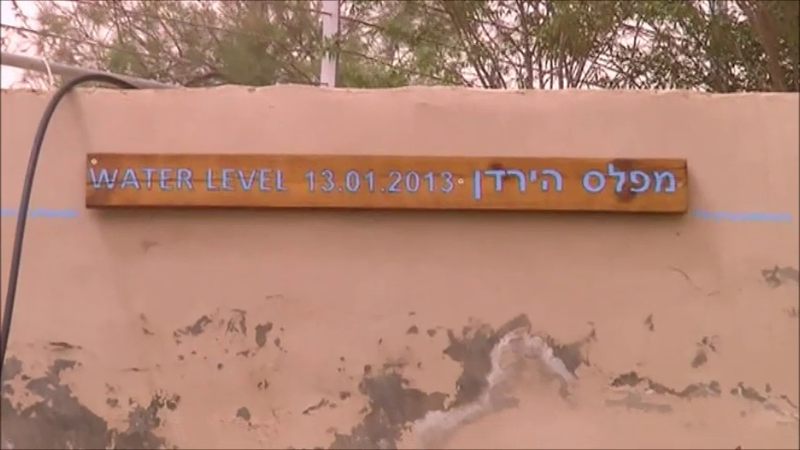 Baptisms are carried out both at this site and the site nearer Galilee. Should you want to be baptised in the Jordan River, just let us know at the time of booking your tour of the Holy Land and we will ensure your wish comes true. Please Note: Most Baptisms at the River Jordan involve full immersion but this can be changed to accommodate those with a fear of water – Please just ask and don’t miss out. Tip 1: When you visit be sure to take a look at the water level chart near the steps down to the river to see its original levels. Tip 2: If you have time on your Tour of Israel, but sure to include a visit to the Mount of Temptation and Jericho – a short drive from the River Jordan Baptismal Site. Tip 3: Baptismal gowns can be arranged but you should take your own towel and change of clothes. Tip 4: Baptisms can be carried out by your own church ministers or our born-again tour guides. Once again, please just let us know your preference. If you would like to request a baptism in the River Jordan then please complete our Jordan River Baptism Request form. For FAQ’s regarding baptisms, please see our Baptism FAQ page. 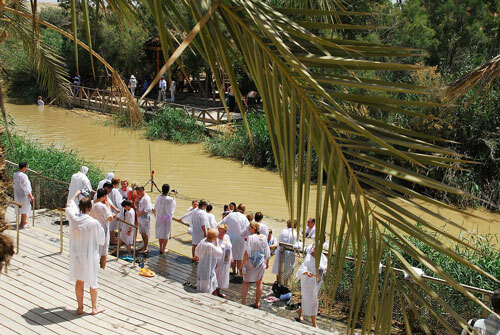 For a one day tour which includes baptisms check out our One Day Jordan River Baptism Tour.